Well, not any EV at this time. A Tesla, with it's charging network, is the obvious choice for those who can afford it. But there are other options. Our Chevrolet Volt plug-in extended range hybrid would do it easily with the petite gasoline engine that powers a generator - the range with the pure electric is over 300 miles. A Chevy Bolt would also be an interesting choice - with the right route planning. 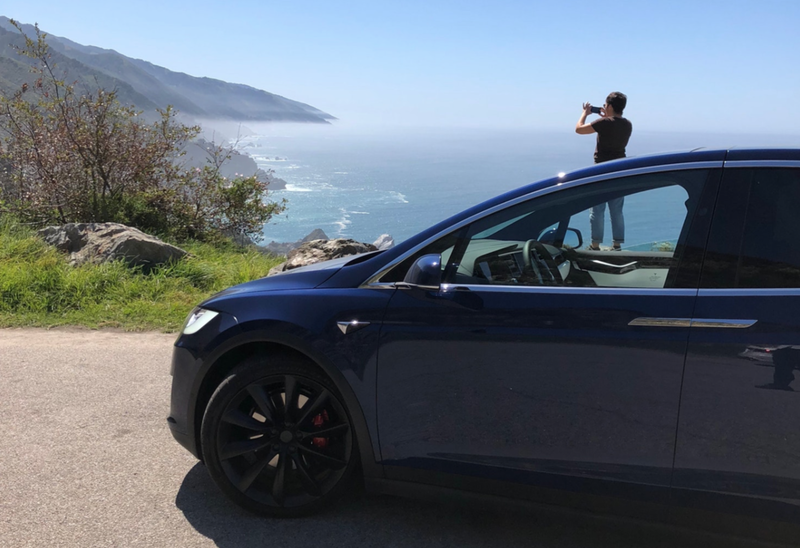 And, if you have an EV road trip story to share, we'd love to hear about it. Newer PostAre you looking for a good used EV?